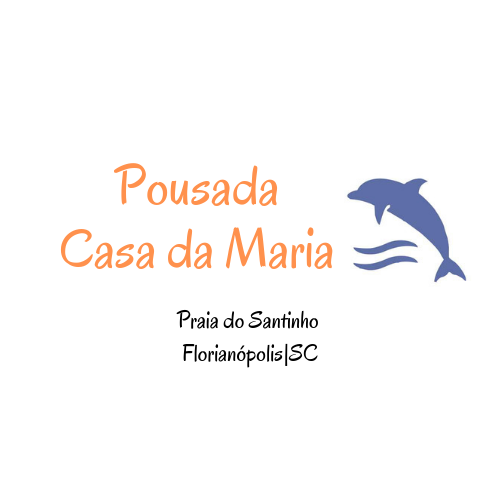 Pousada Casa da Maria is situated in the north of the island of Florianopolis , in Santinho beach that offers a peaceful retreat to its visitors and residents . Bordering the beach, the cliffs are home to an interesting collection of rock art dated around five thousand years, one of these entries , the Pedra do Santinho was the one that gave the name of the beach due to its characterization. Reports say that fishermen were pilgrimages and offerings to the image in the 40s . We have accommodations for family and suites for couples , we have rooms with split , overlooking the sea or garden views , free Wi- Fi throughout the property and free secure parking . For people seeking warmth , tranquility and nature , our hostel is the right place. Come visit us, relax listening to the sound of the waves and enjoy the Magic Island at Pousada Casa da Maria !